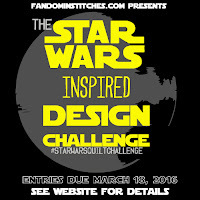 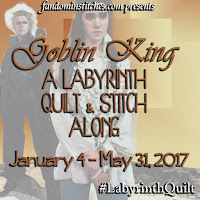 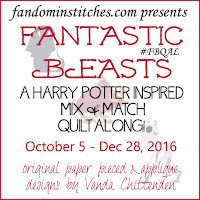 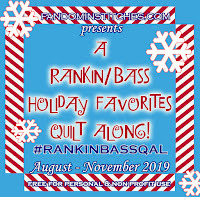 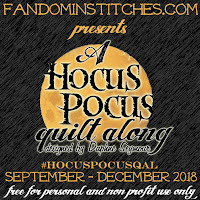 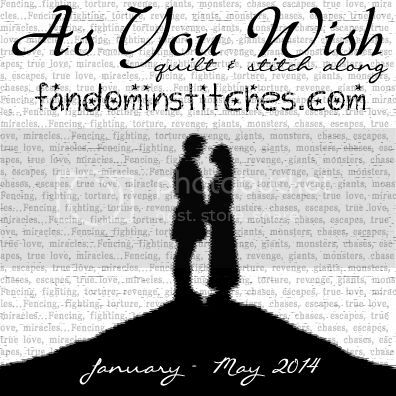 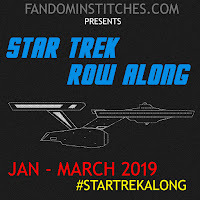 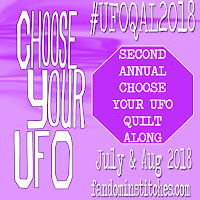 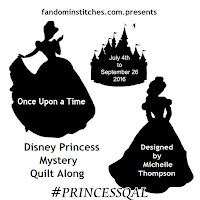 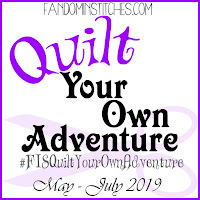 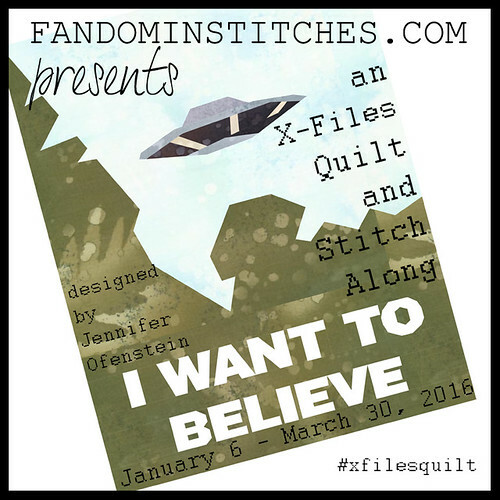 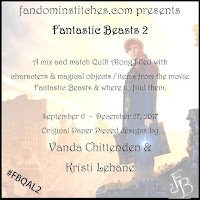 Fandom In Stitches: Fandom Quiltspiration! 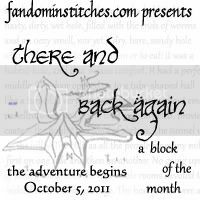 So, how did this crazy ride start? 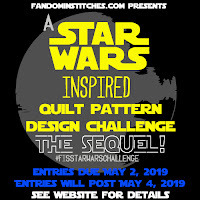 Why oh why are the Designers on Fandom In Stitches obsessed with creating fandom quilt patterns? 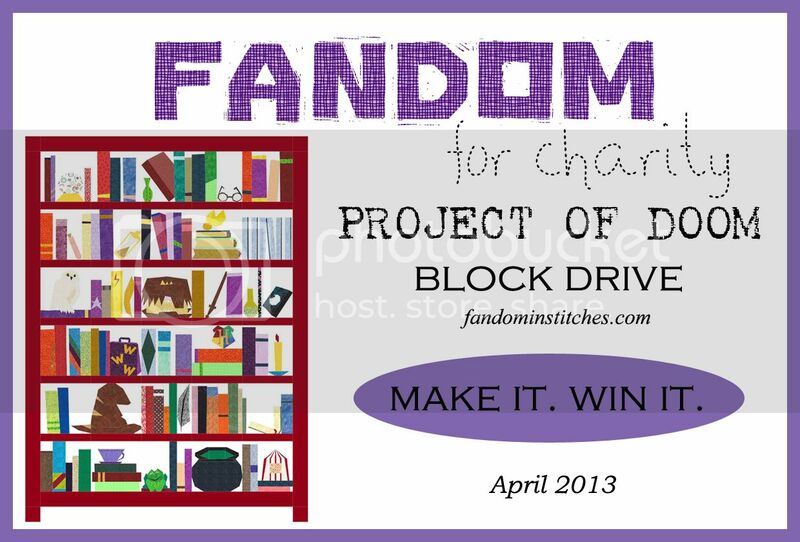 Well, we were fans first, you see. 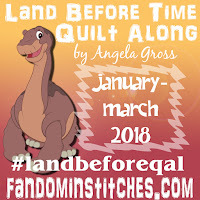 Many of us weren't really quilters before we discovered fandom quilting. 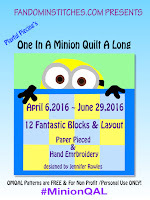 I myself had only been quilting for a few years when I discovered paper piecing and designed my first block. 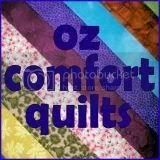 My entire outlook on quilting changed forever. 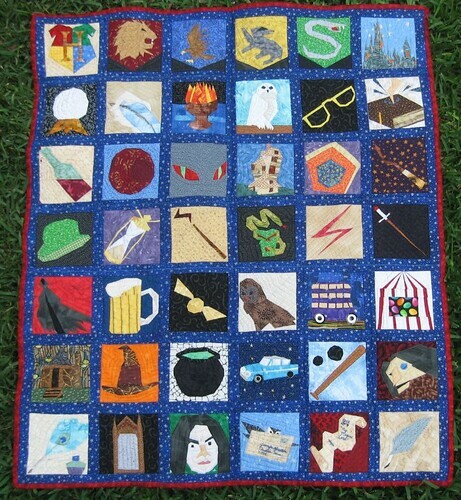 The quilt that started it all for me is the Harry Potter quilt shown above. 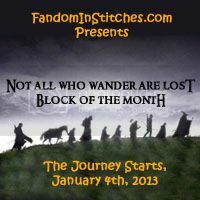 Conceived of in 2005 and completed in 2007, it's the reason I started designing fandom patterns. 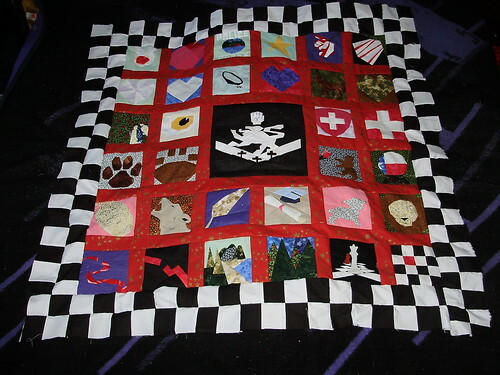 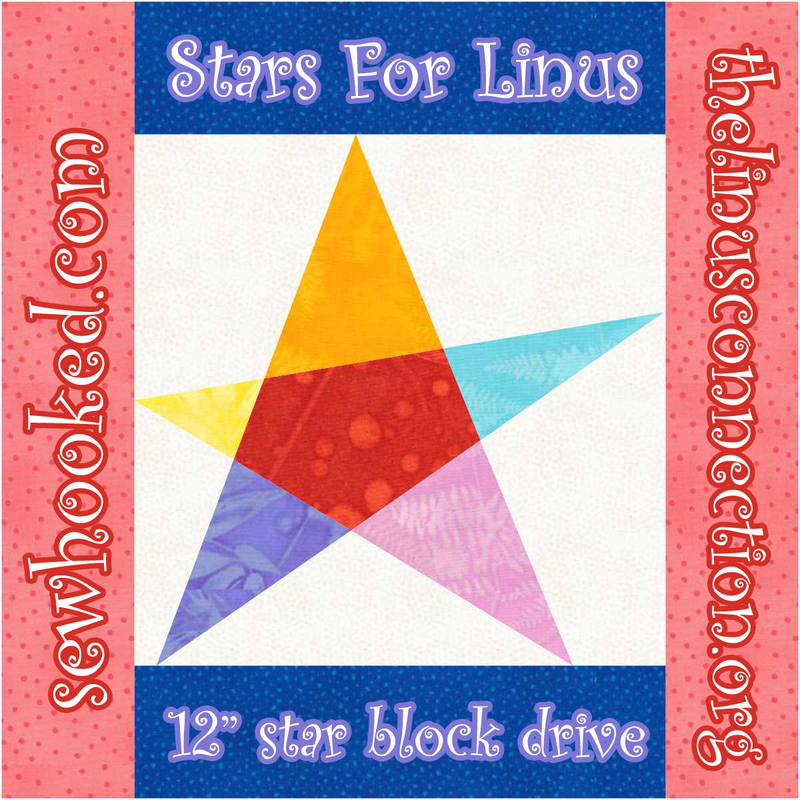 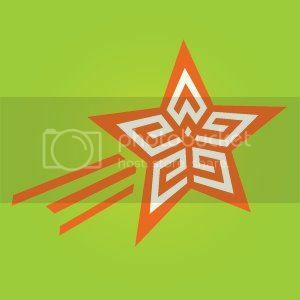 I designed the blocks for my quilt and started sharing them on my own website, Sewhooked...and then never stopped! 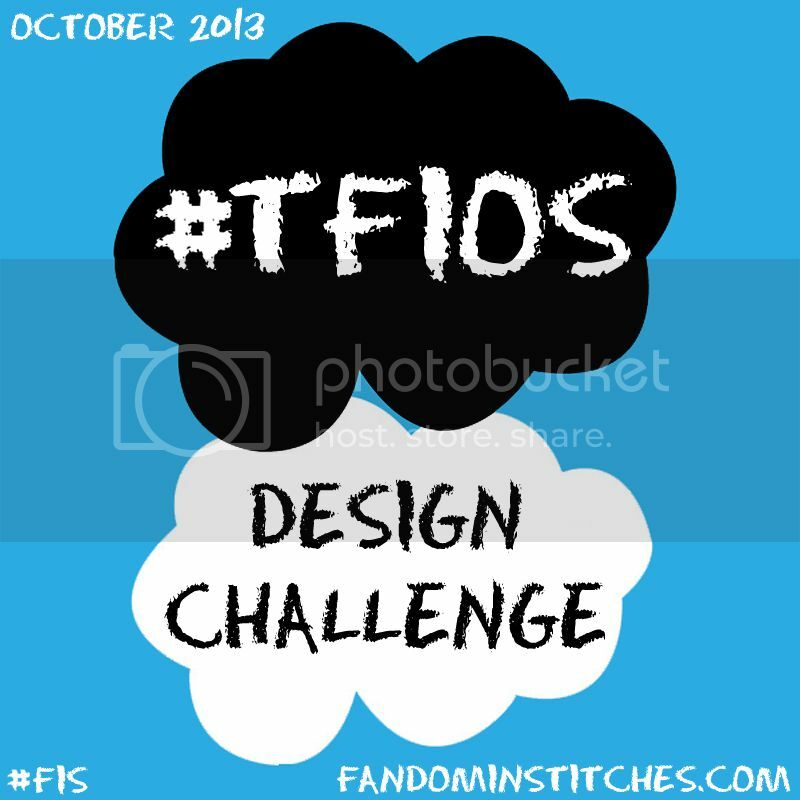 Most of the Designers here on FiS met because of Harry Potter or Twilight. 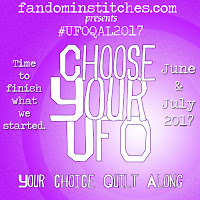 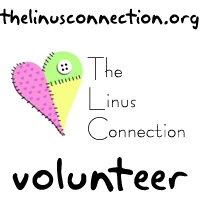 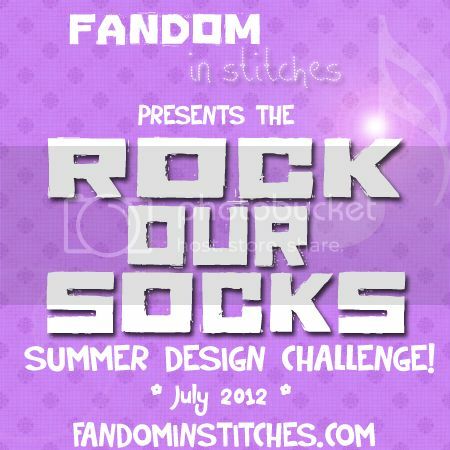 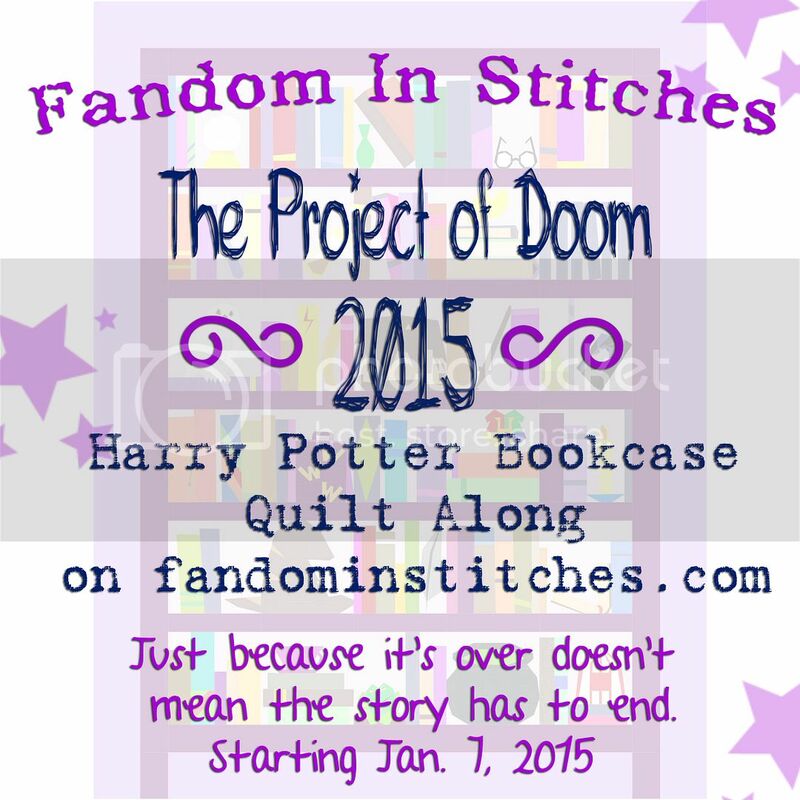 We're fandom quilters and fandom designers. 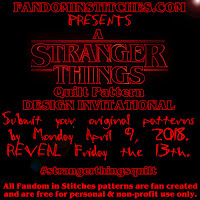 Before FiS, most of our patterns were posted on my own website. 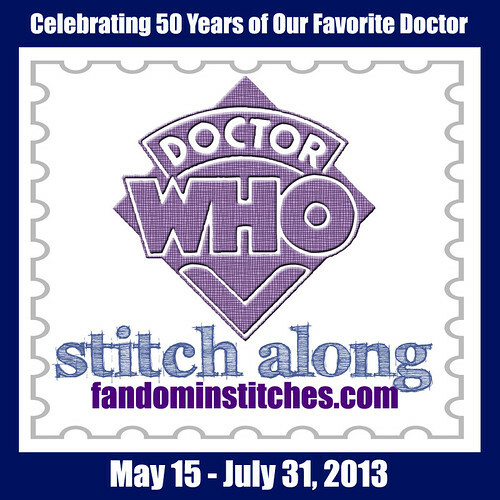 Eventually, the fandom patterns took on a life of their own, and thus was born Fandom In Stitches. 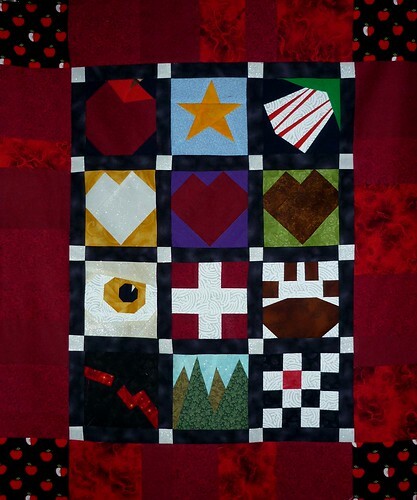 We make what we love and we love what we make . 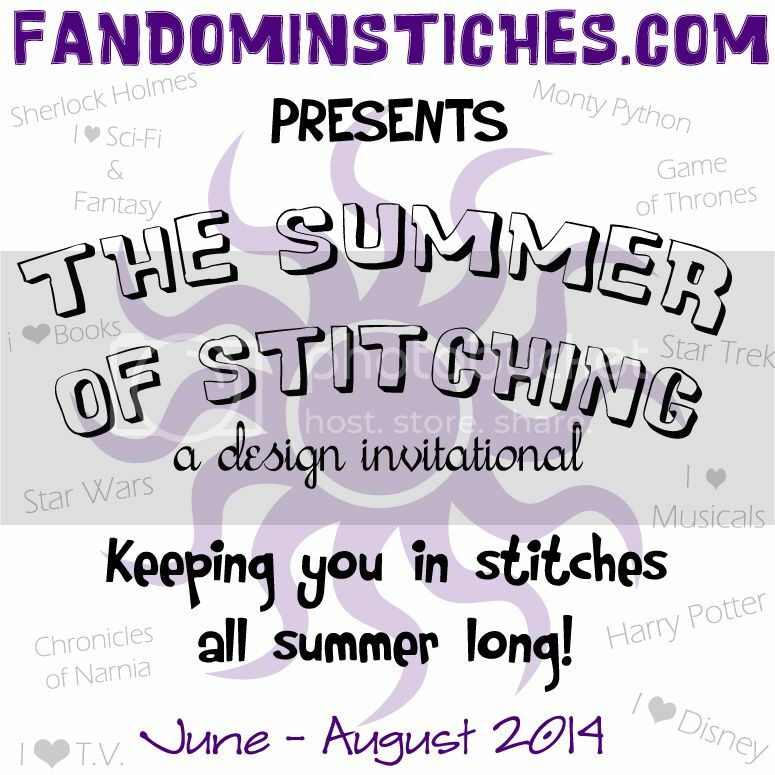 We're here to share it with you and hope you get as much joy from piecing our fandom patterns as we did from creating them. 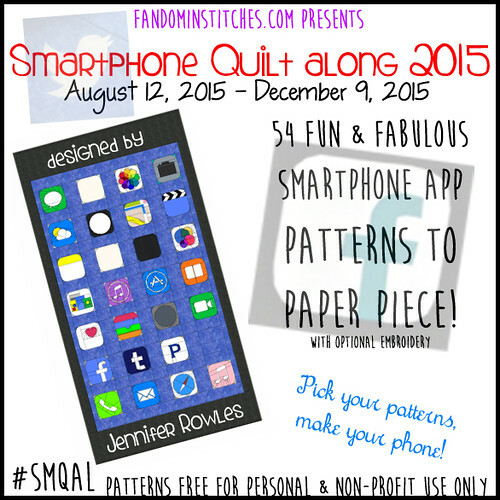 Here, have some quilty inspiration! 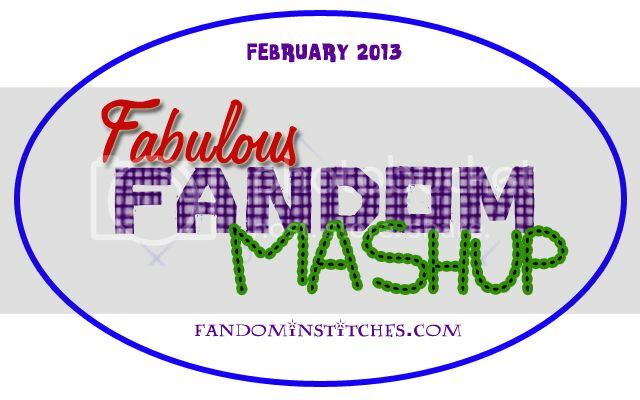 These are just a few of the projects that have been completed from the patterns posted here on Fandom In Stitches. 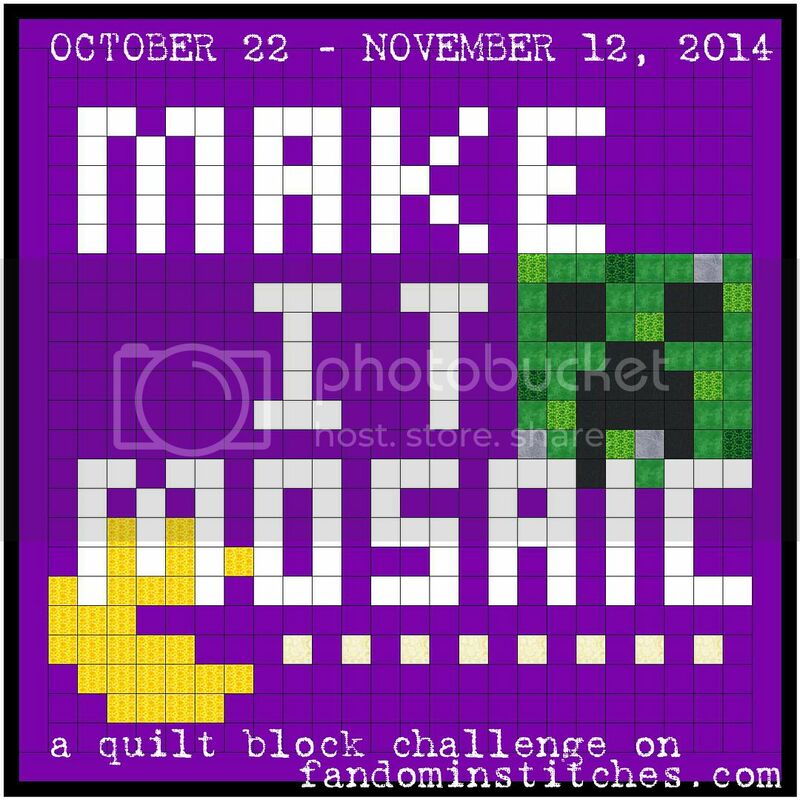 Share your project and block photos with our Flickr Group and you might see them on FiS! 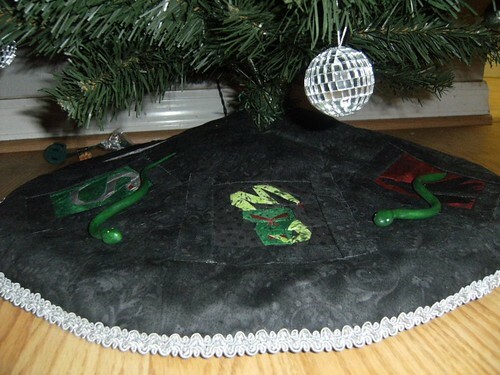 Awww, that is so awesome! 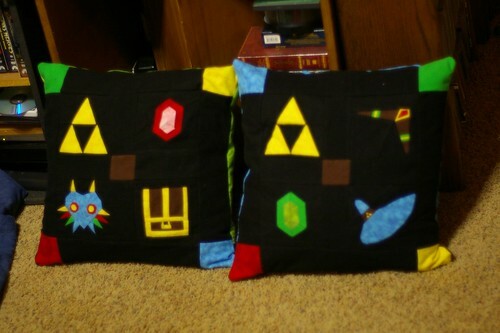 I remember when I first saw your pillows, and look at how far you've come now!